Verizon Wireless could pay out up to $90 million in refunds to cell phone customers who were improperly charged for inadvertent Web access or data usage over the past several years. Verizon has said that it stopped charging such fees when a customer started using a data service but then quickly shut it off. The FCC confirmed Sunday that it has been investigating the charges after complaints from consumers. 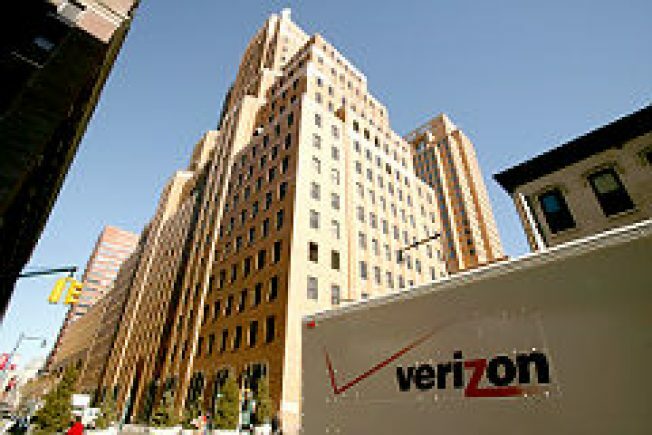 It said Verizon itself has reportedly put the amount of overcharges at more than $50 million, dating back two years. "We're gratified to see Verizon agree to finally repay its customers,'' FCC Enforcement Bureau Chief Michele Ellison said in a statement. The FCC will continue to look into those issues, including the possibility of additional penalties, Ellison said. Verizon Wireless, the largest cell phone carrier in the U.S., is a joint venture between Verizon Communications Inc. and Britain's Vodafone Group PLC.